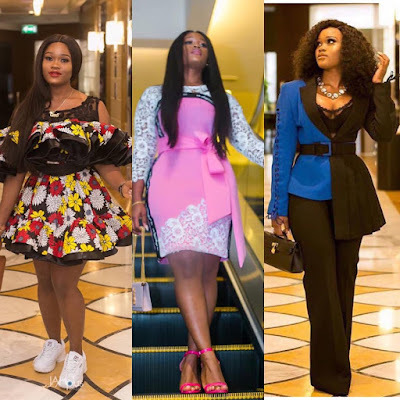 Reality star Kenya recently stepped out rocking these looks.. 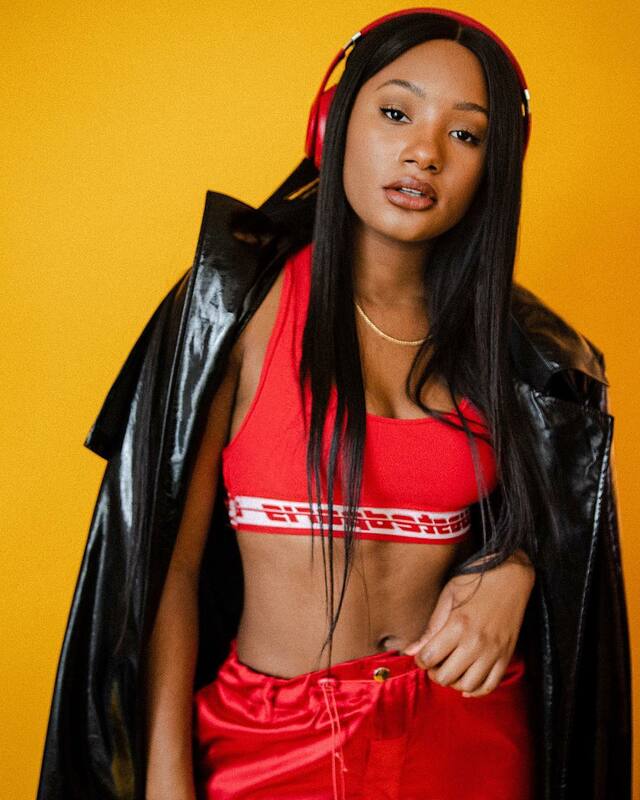 Billionaire heiress Temi otedola flaunts toned abs! All that travelling round the world has indeed done wonders for her physique! #BBNaija star Ceec stuns in style looks by Tiannahsempire! 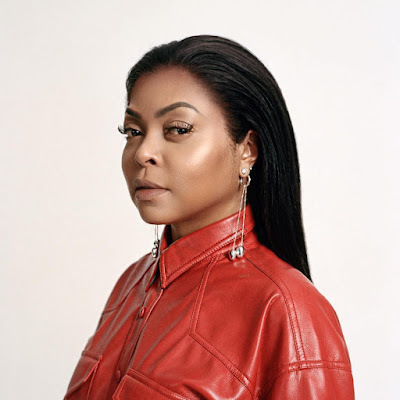 Lawyer,actress,model,brand influencer,well add CEO to that as the reality star recently launched her own line of active wear. Ceec recently set out to Dubai on ambassadorial duties for sapphire scents. 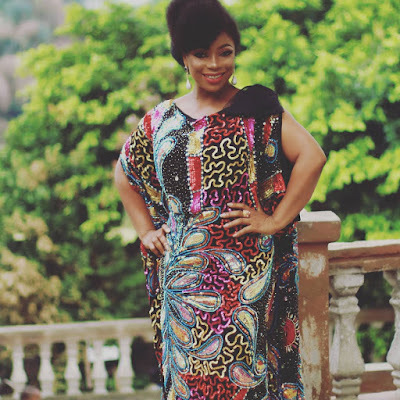 Fashion Icon Toyin Lawani of tiannah's elite got the job to style her for the trip and did she deliver! See some of the looks below..
#Empire star Taraji P. Henson is coverstar for Bust Magazine latest issue..
Taraji AKA Cookie Lyon is coverstar for Bust Magazine's latest edition..
Watch Edee Beau's latest plus size #Fashion haul featuring #Monki! 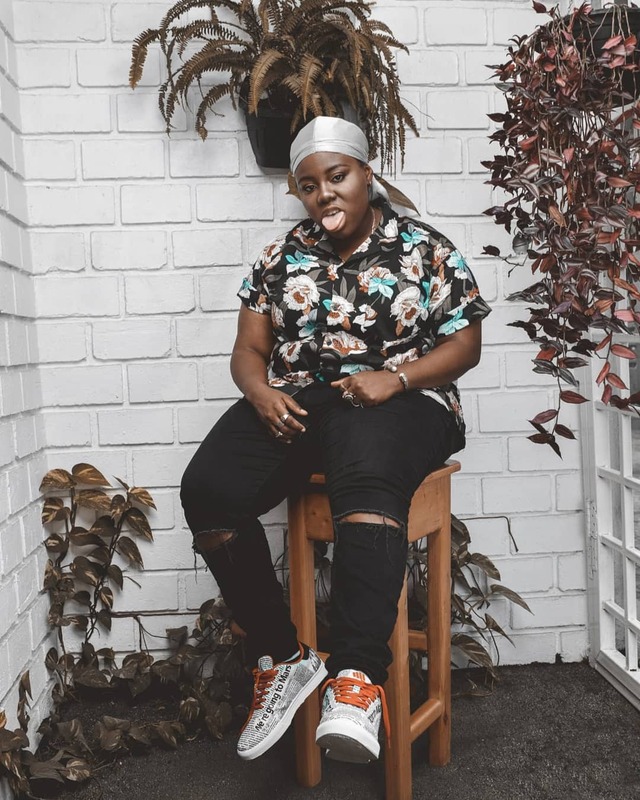 Plus size youtube star Edee is here with a new try on vid. 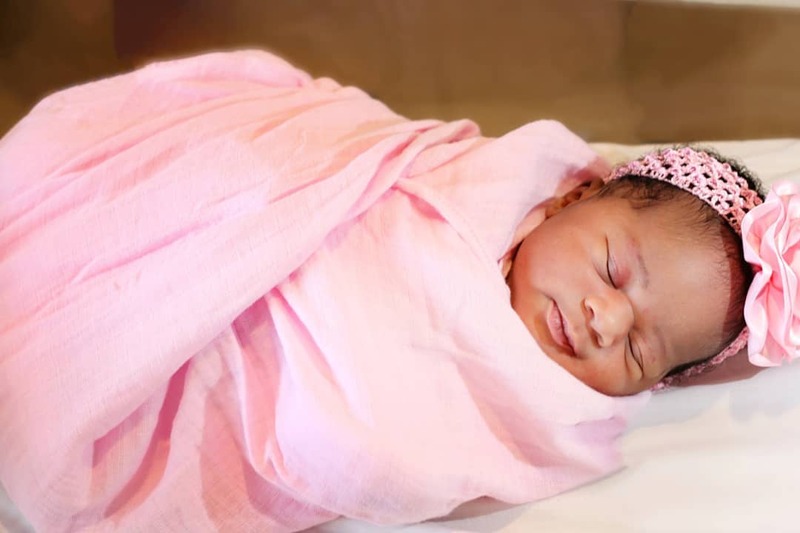 #CardiB,Offset and baby Kulture in adorable family photo.. 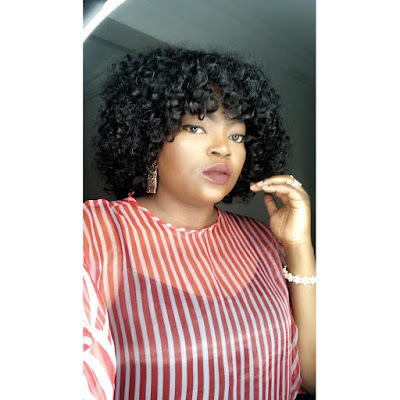 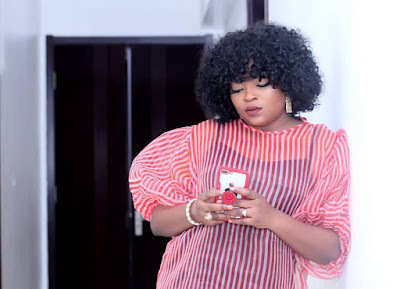 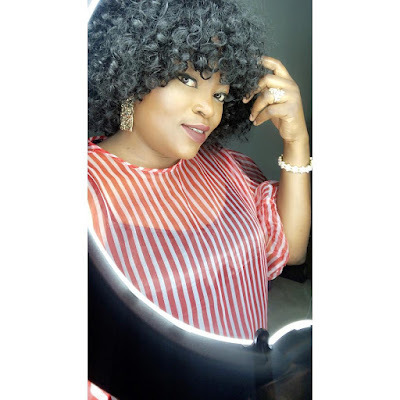 The music stars and their adorable baby pictured on a recent holiday..
New mum Funke Akindele Bello dazzles in new photos.. 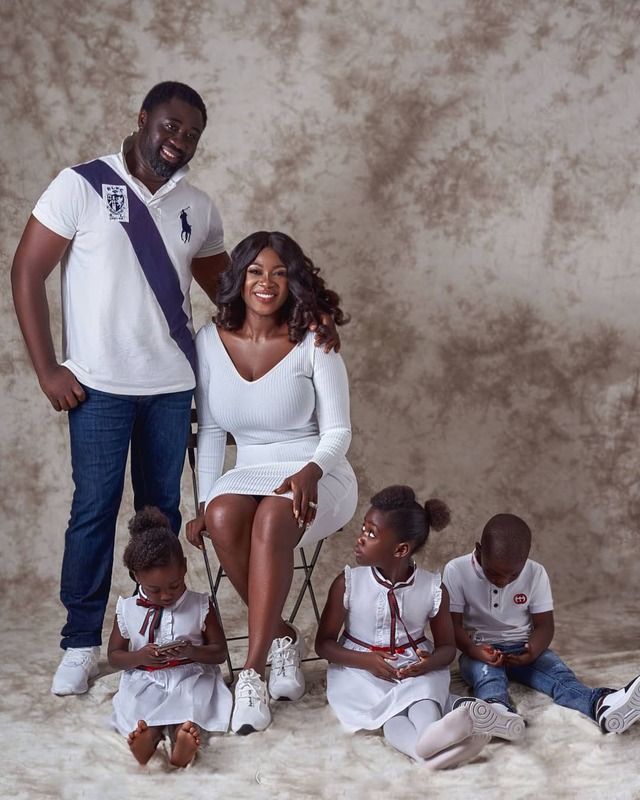 The Actress and movie producer welcomed a set of twins a few weeks ago. 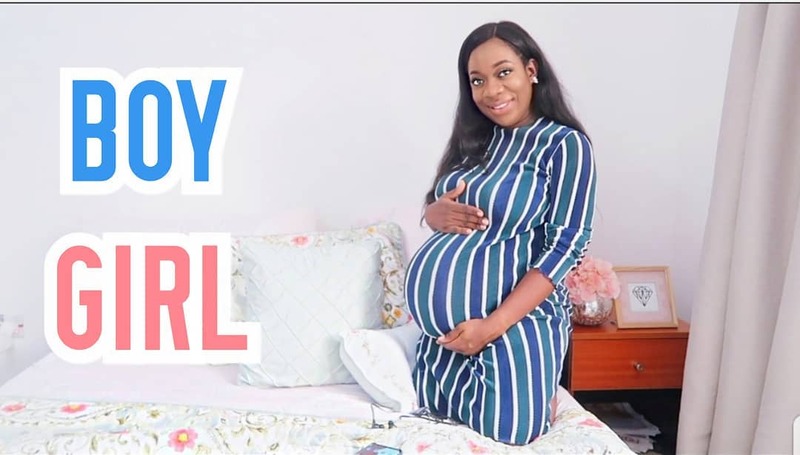 We can't help but notice how good she looks in these images..
#Youtube star Sisiyemmie welcomes baby girl! 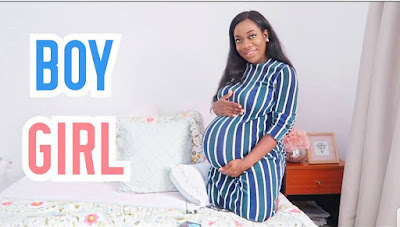 ;watch her live birth Vlog! Congratulations to the new mummy in town! 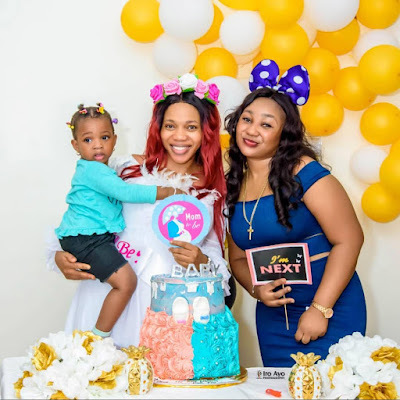 Sisiyemmie who is used to sharing moments with her followers also filmed a birth video as she welcomed her second child this week. The media personality is taking you down memory lane in this new Vlog..
Nollywood star Mercy Johnson,her husband and kids in adorable family photos.. The Actress and her family are all shades of cute as they posed for a recent family shoot..
#KylieJenner is coverstar for Paper Magazine latest edition..
Beauty entrepreneur and reality star Kylie Jenner is coverstar for Paper Magazine's latest issue.. Here's how the media personality stepped out recently..
Tennis star Sloane Stephens shows off stunning bikini bod! 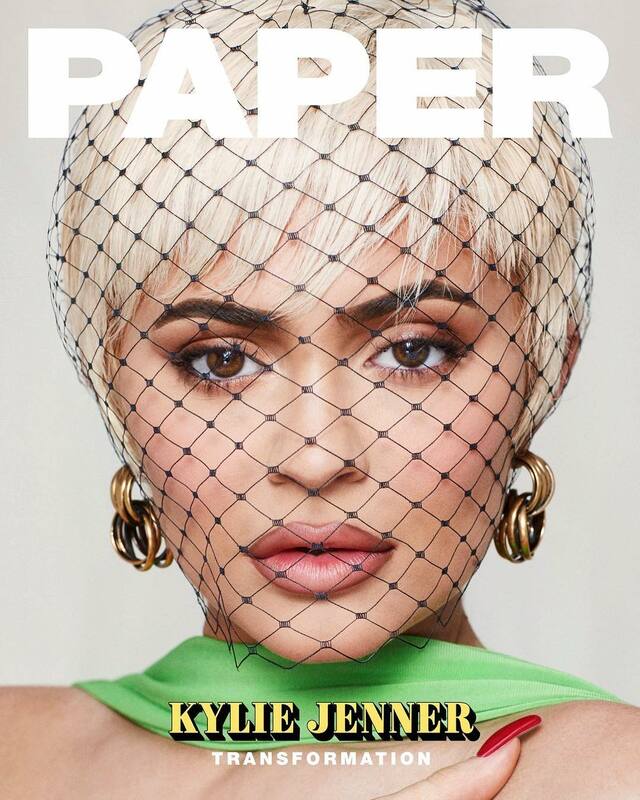 I guess she's saying tennis stars are hot too! 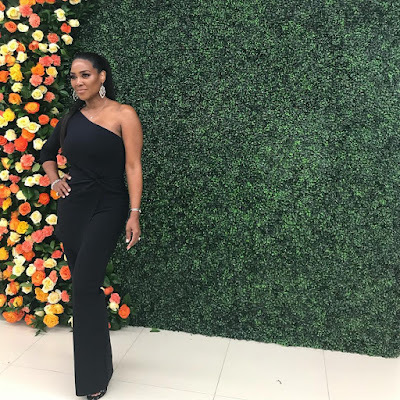 #BBA star Pokello and new boo step out in matching outfits.. 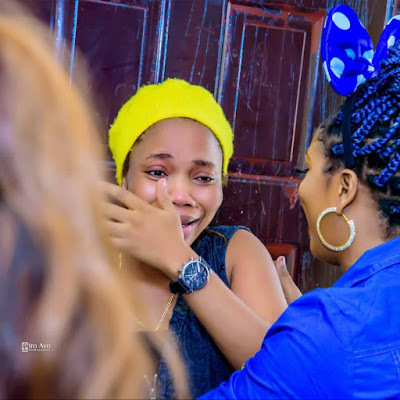 Seems like it was a long time ago that Polikem was a thing. 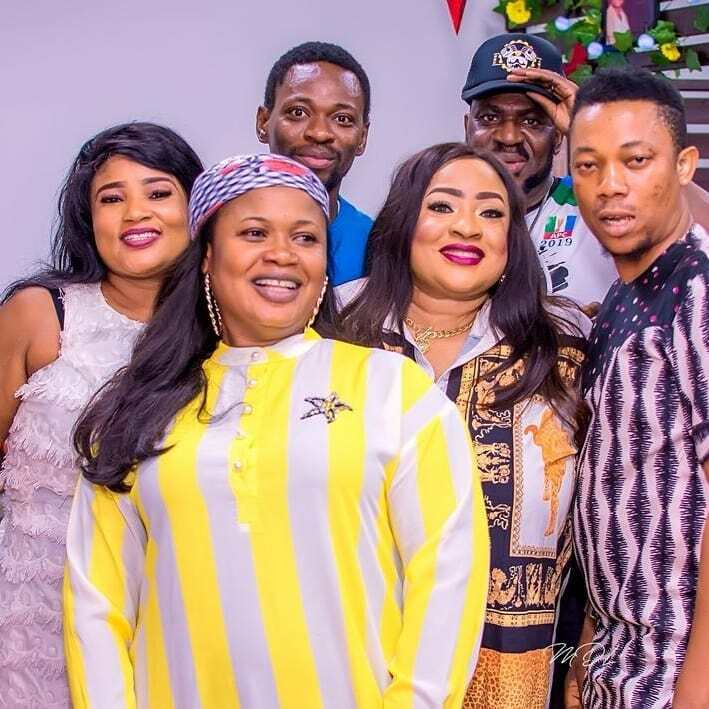 Both stars have however moved on to new partners. Pokello has been sharing so many snaps stepping out with her new boo. 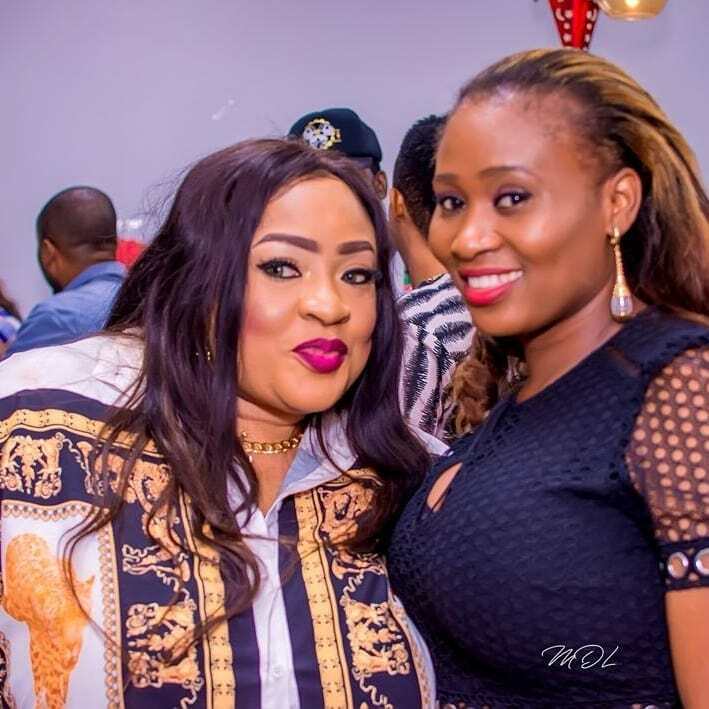 Like in the snap above,they seem to coordinate their outfits most of the time.. 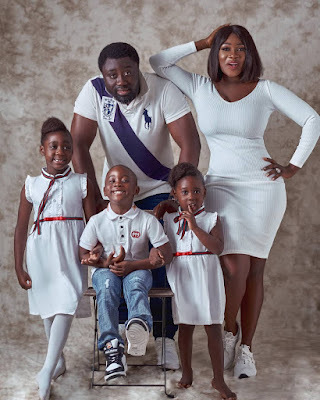 According to reports her ex husband Elikem is also in a new relationship and is reportedly expecting a new baby soon! 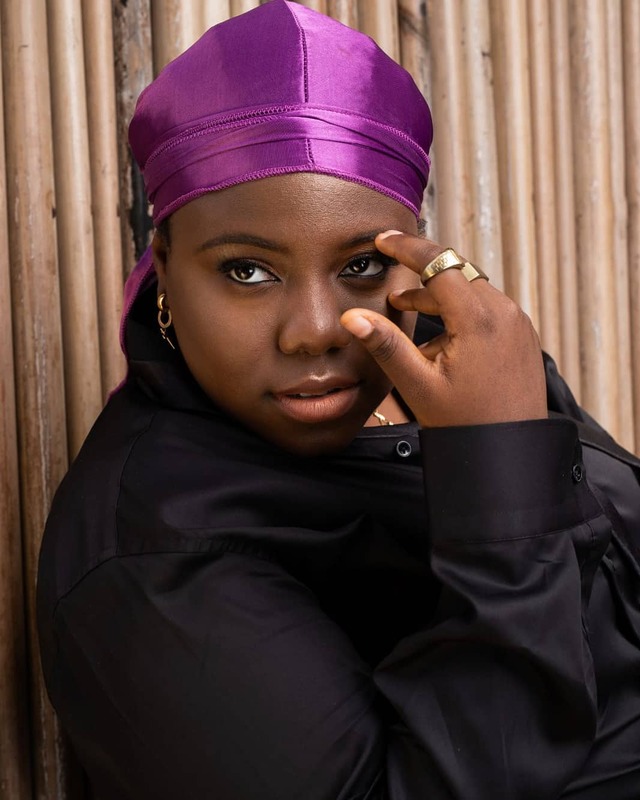 The fashion world has just lost one of its own. 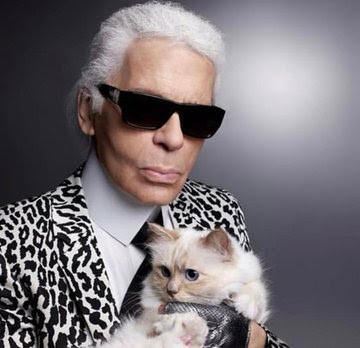 Fashion and style icon,and creative director for Chanel, Karl Lagerfeld has passed on. 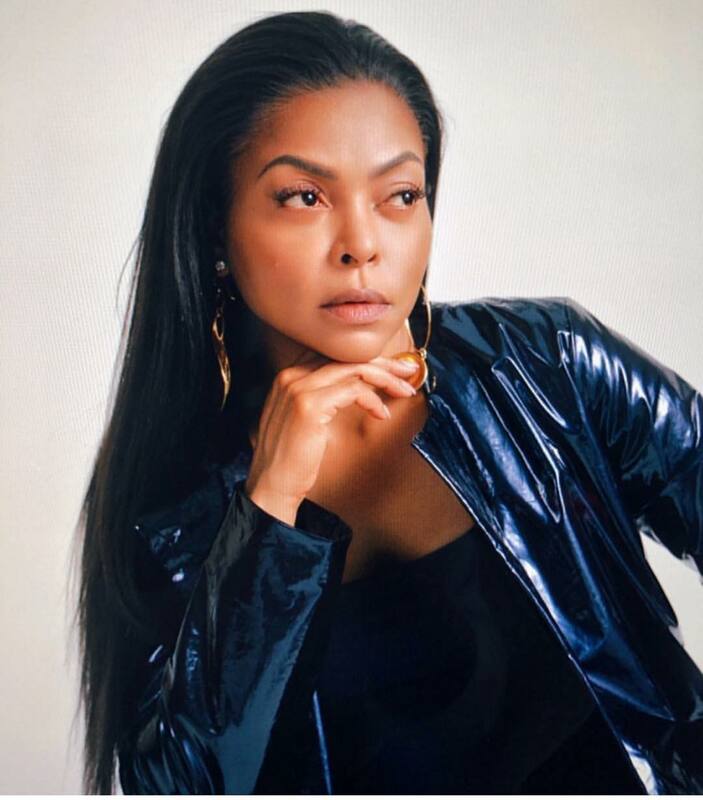 The legendary style creative is said to have been battling an illness for a while before passing on in Paris this morning. He was aged 85! 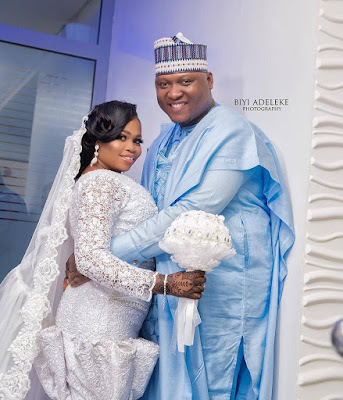 May he rest in peace! 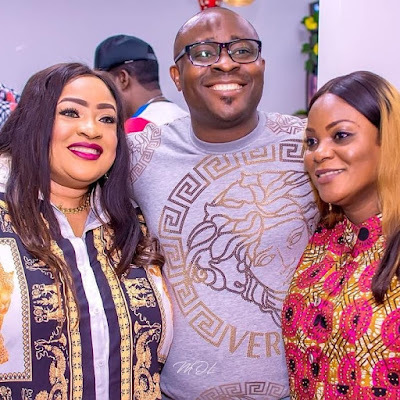 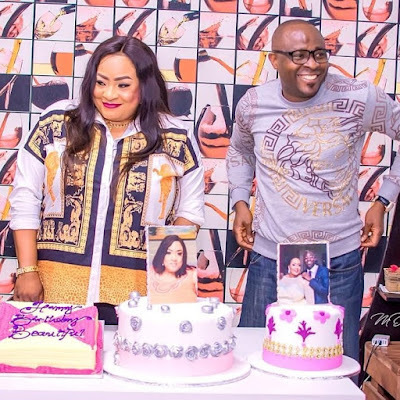 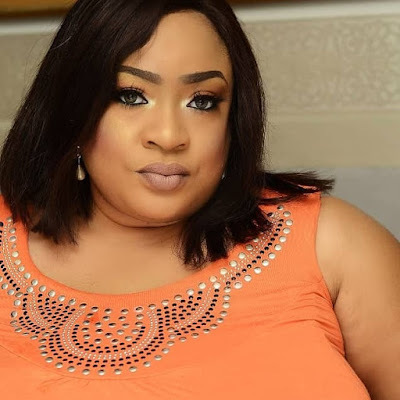 Photos; Here's how Nollywood star Foluke Daramola Salako celebrated her 41st birthday! 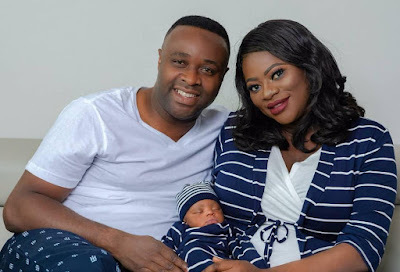 Celebrated movie star Foluke Daramola celebrated turning plus one recently..
Actor Femi Adebayo,his wife and son in adorable family snap! 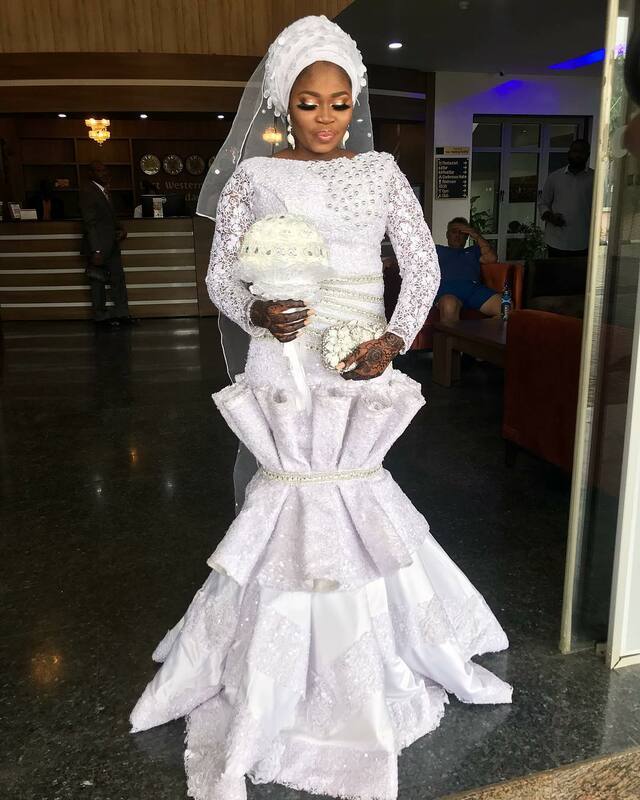 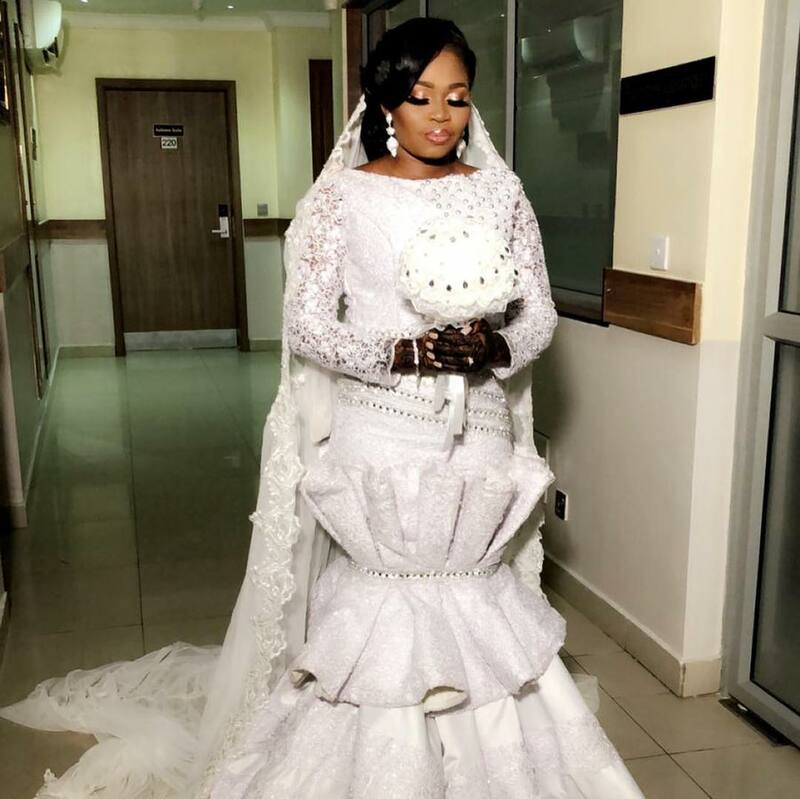 Photos from Yoruba Movie star Tawa Ajisefinni's wedding..
Actress and movie producer Tawa AJisefinni invited friends,family and colleagues to celebrate with her as she tied the knot this past weekend..
See more images when you continue.. 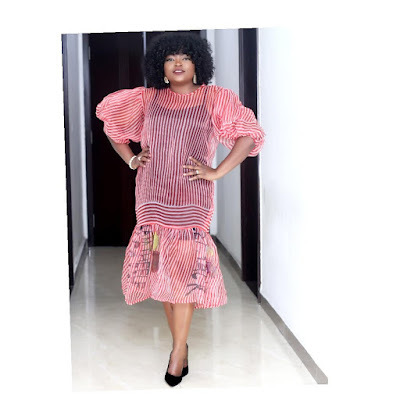 It's been a bit since the seasoned actress graced our Tv screens. 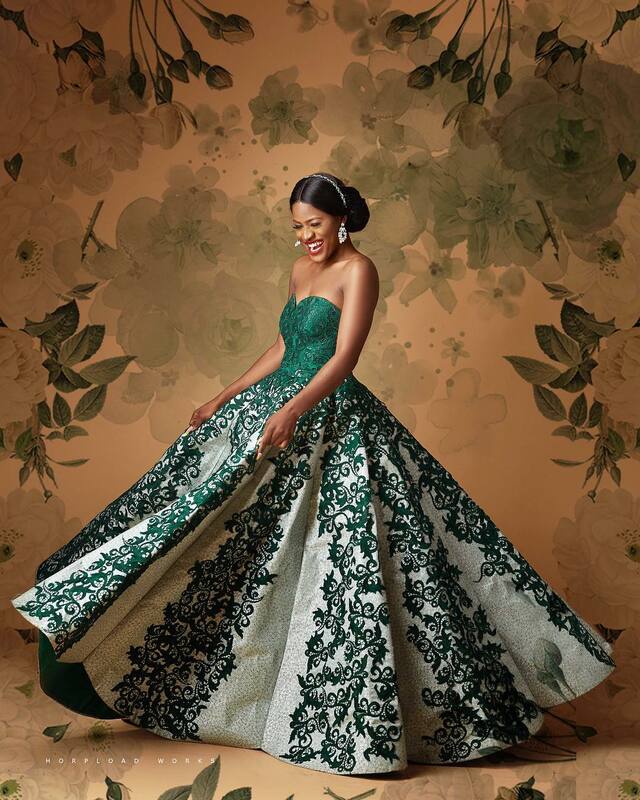 We are glad to see her simply glowing in this shot! Your plus size fashion plug Edee is here with another try on vid. 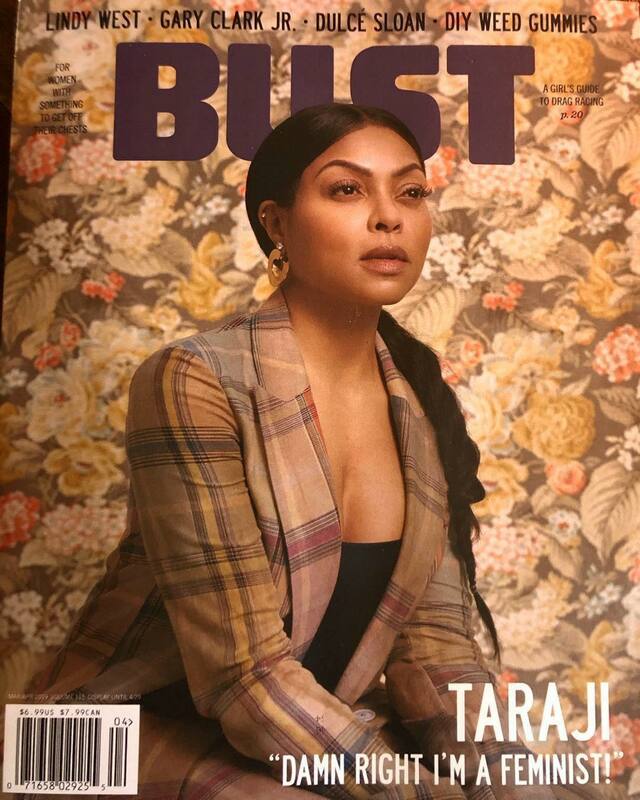 This one features clothing from Boohoo. 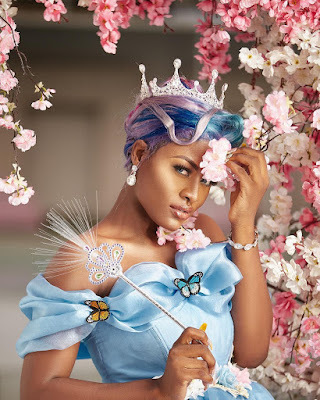 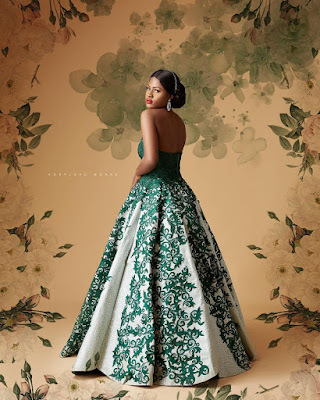 #BBNaija star Alex Asogwa celebrates birthday with lovely new photos.. 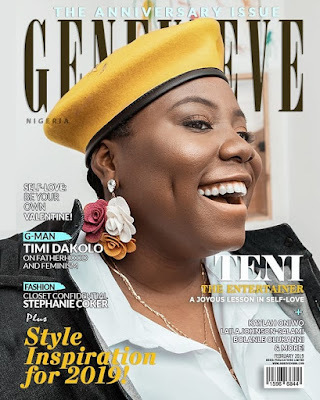 Reality star and brand influencer Alex Asogwa is celebrating turning plus one today..
More images from her birthday shoot below..
Music artiste Teni the entertainer is coverstar for Genevieve magazine latest issue..
Teni Apata popularly called teni the entertainer is gradually positioning to be one of Nigeria's biggest artistes..
She's coverstar for Genevieve Mag's latest edition..
Nollywood Actress Bukola Adeeyo welcomes baby boy.. The Actress who plies her trade in the Yoruba sector of Nollywood welcomed her second child yesterday. 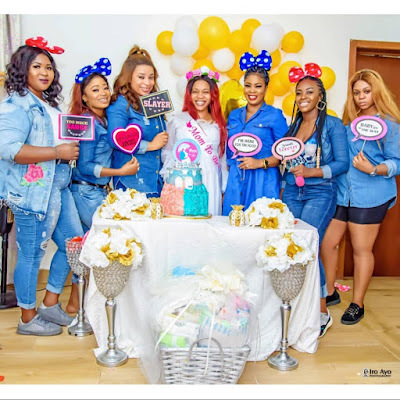 Sharing images from her baby shower,the actress thanked friends and colleagues for their support and congratulatory messages that have not stopped pouring in..
Davido's BabyMama Sophie Momodu shares risque new photos.. Fashion entrepreneur and mum of one Sophie Momodu recently shared these red hot images simply captioned "More self love"